Sam Holloway is a native of Columbia and focuses his practice in the areas of Family Law and Criminal Law. He earned his Doctorate of Jurisprudence at the University of Memphis School of Law. 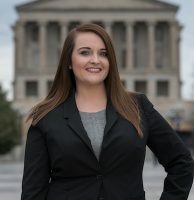 During law school, Sam worked with Circuit Court and Criminal Court Judges in Shelby County, TN and worked with the District Attorney’s and Public Defender’s Office. Sam was ranked #1 in his Trial Advocacy course, and will ensure that your interests are well represented. 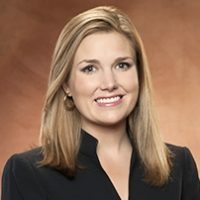 Sam will advocate for you and work to obtain the best possible result for your case. 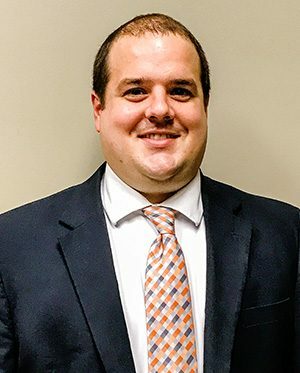 Having grown up in Maury County, Sam has active ties to Middle Tennessee and is committed to serving the residents of his community.